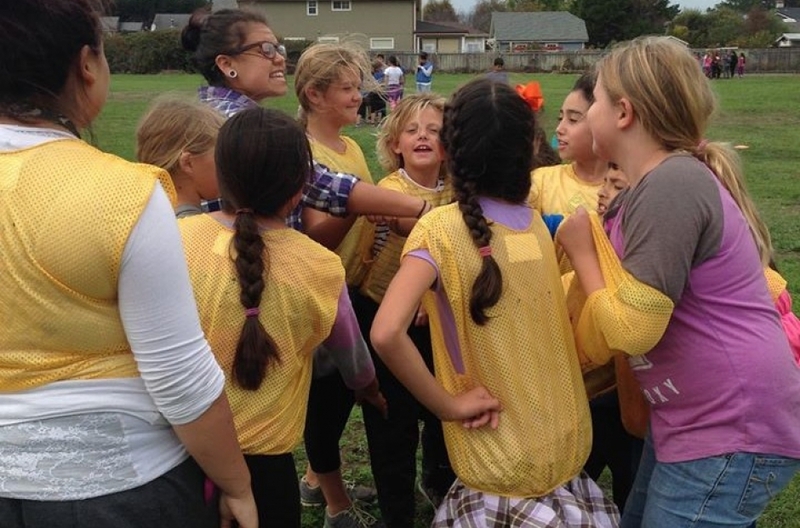 In 2015, South San Francisco’s Department of Parks and Recreation (Parks & Rec) set out to create opportunities for youth to get more regular physical activity and perform better in school. 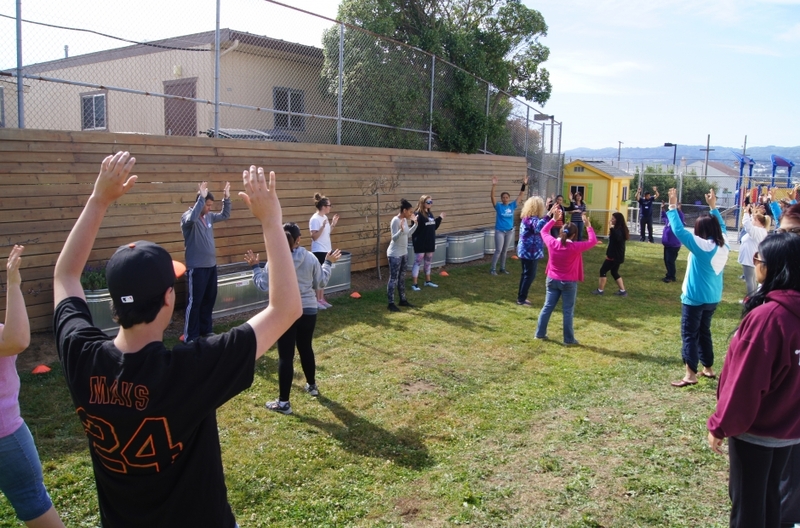 To increase student physical activity, Parks & Rec partnered with Playworks to train 40 preschool and after-school program staff and teachers on a physical activity curriculum that can be implemented in all South San Francisco after-school childcare sites. Read the full case study here. 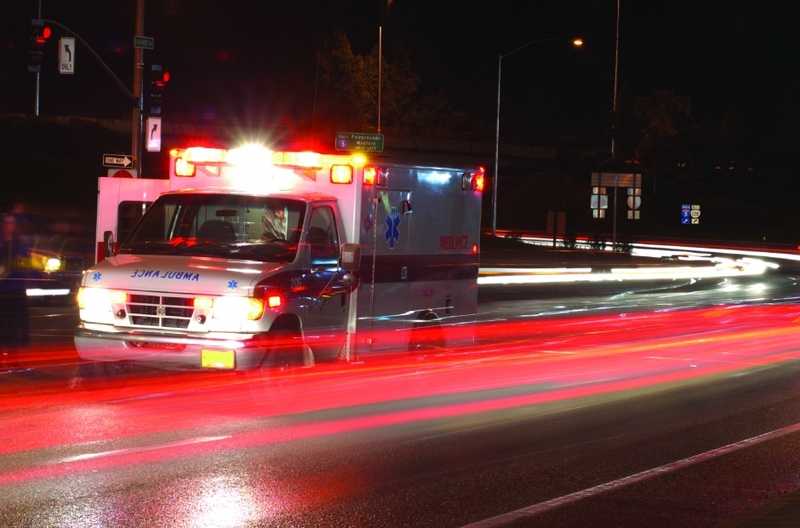 San Mateo County Supervisor Warren Slocum and American Medical Response (AMR) have awarded the first “Save A Life” scholarships for two students to attend the College of San Mateo’s Emergency Medical Technician (EMT) program at full-ride. The scholarship also provides a mentor to help with coursework and cover examinations and certification costs. 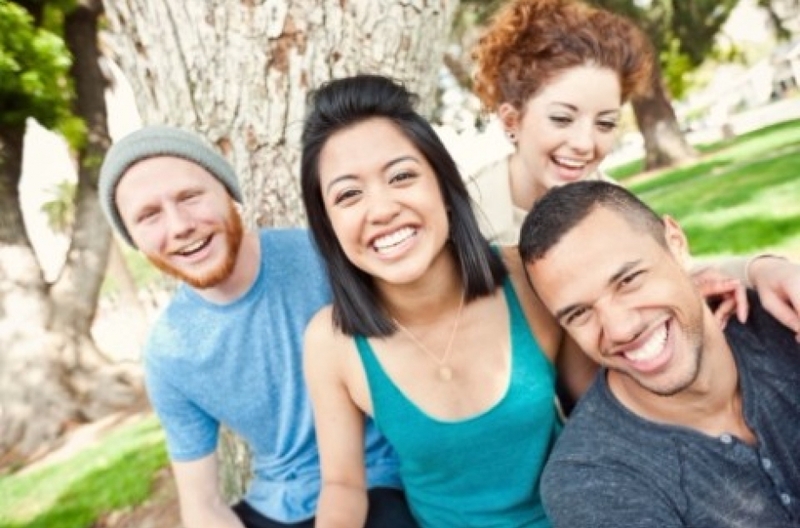 Did you know LGBTQ youth have higher rates of drug use, homelessness, feeling disconnected, and suicide attempts than their peers? May’s School Wellness Alliance meeting launched a new task force to help equip schools and parents to support LGBTQ youth. The Gender Diversity Task Force will work to ensure that schools are safe, welcoming and inclusive for all students. 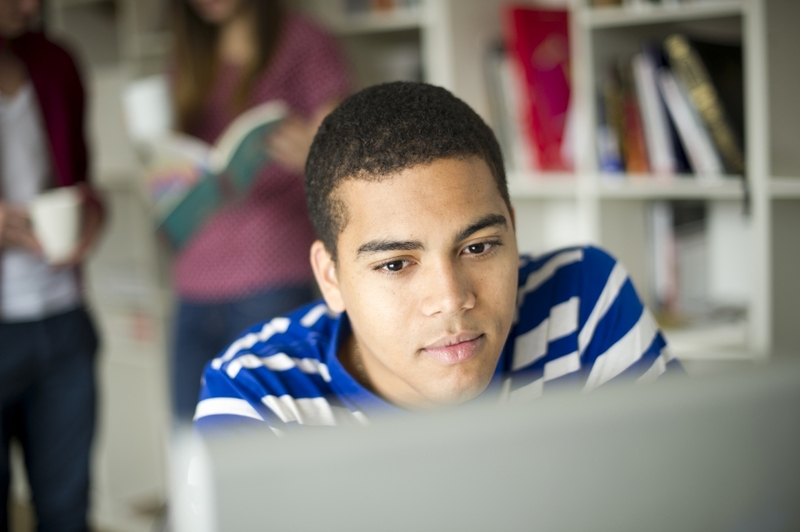 Some steps to do this include training for school staff and parents as well as collecting data to track LGBTQ youth health behaviors and outcomes to determine the extent of the problem and how effective we are in addressing the issues. People across the Bay Area are affected by the housing crisis, with many having to relocate far away and commute in to work. Studies show 60% of San Mateo County workers live outside the county and commute in for work. 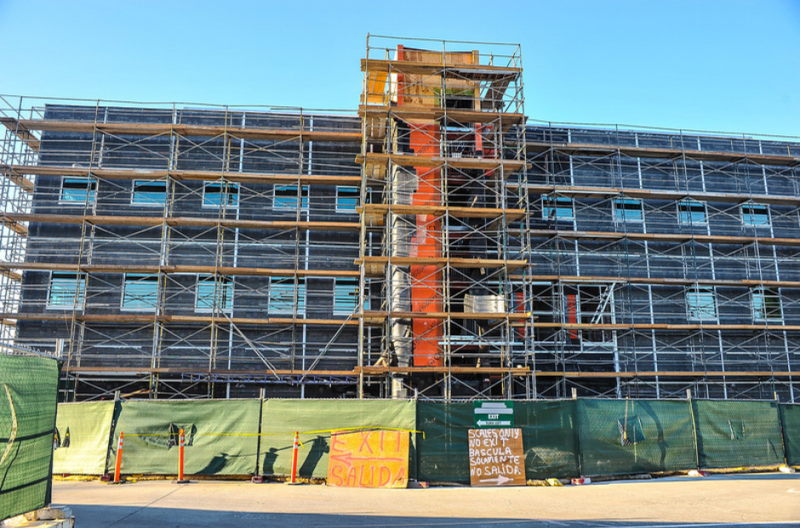 San Mateo Union High School District is taking this issue to heart and exploring whether building affordable housing for teachers can help their educators remain in the district. Read more about the latest proposal here. 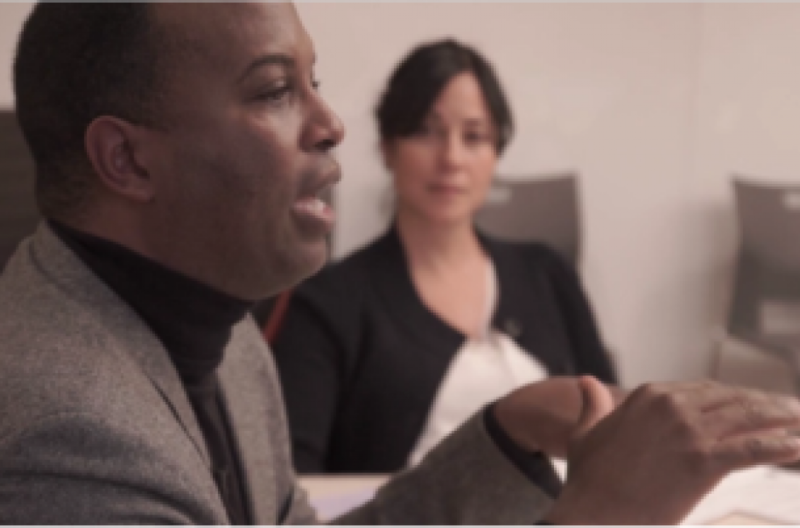 Check out our short video starring Michael MacAfee, co-director of the Promise Neighborhoods Institute, who shared best practices for developing and implementing strong cradle-to-career programs. See how these programs can help break the cycle of poverty and improve health by focusing on education, and highlighting the importance of collaboration, accountability, and a focus on results for our children. 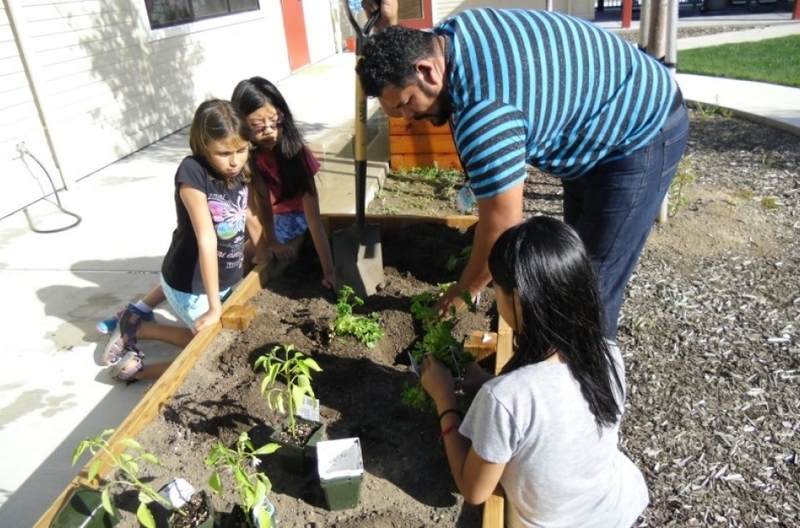 With a move by teachers and staff to incorporate more project-based learning into all areas of the curriculum, conversations with students revealed their desire to lead projects that focused on making a social impact. Led and implemented by students at Central Middle School in San Carlos, students developed and launched a campaign to help promote health at their school. 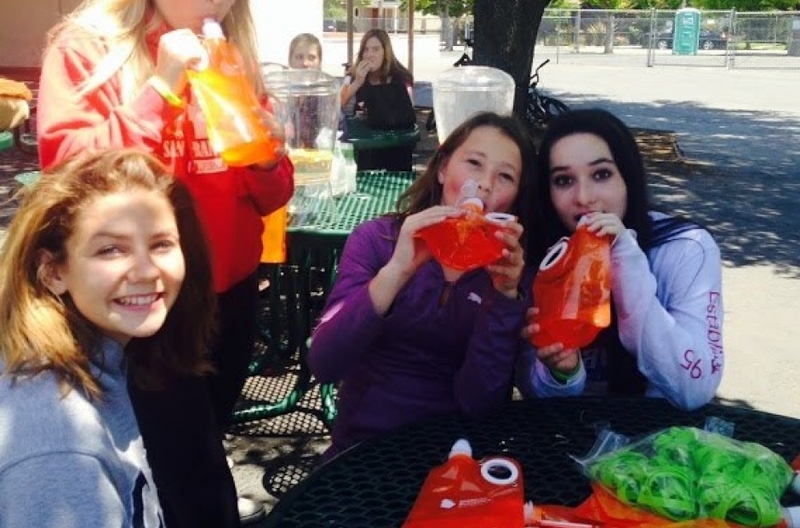 This included promoting water at recess, holding a water bottle design contest, and revitalizing the student store. After expanding operations to include a broader, more socioeconomically and ethnically diverse population, Footsteps was simultaneously becoming more aware of the importance of food and exercise to overall health, and on Footsteps’ role in making the healthy choice the easy choice. 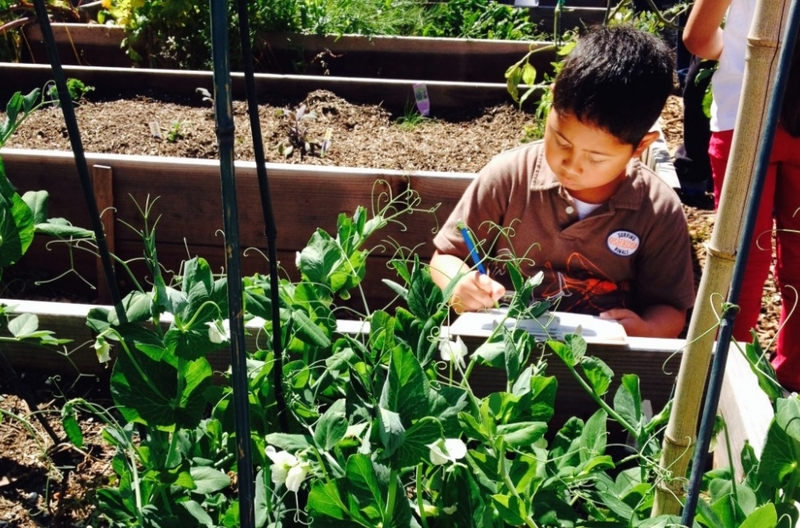 Students at George Washington Elementary School in Daly City, CA are an urban bunch. While they have some exposure to where fruits and vegetables come from, they by-and-large aren’t really “in the mix” with cooking and food prep. Their recreation outside of school hours consists largely of video games and other indoor activities, shares Parent-Teacher Association (PTA) volunteer Azjah Robertson. Students who participate in Pilarcitos High School’s alternative education program in Half Moon Bay, California are academically behind for a variety of reasons. The hurdles many of these students face include: childhood trauma, full-time jobs, undiagnosed learning disabilities, pregnancy and parenthood, and—on top of all that—English is commonly their second language. There is an old saying, “Give a man a fish and you feed him for a day. Teach a man to fish and you feed him for a lifetime.” Thanks to her vision, passion and leadership, Robin Galas, Assistant Director of the Family Engagement Institute, took this concept into San Mateo County by not only teaching parents about how to improve their children’s health, but engaged them to take action that will continue to make their community a healthier place. Healthy Active Play Environments (HAPE) is run by Footsteps Childcare, Inc. and promotes ways to include physical activity in afterschool and childcare programs. HAPE also provides free training for afterschool and childcare staff on active play. Read the case study to learn more and watch the video below to catch HAPE in action!